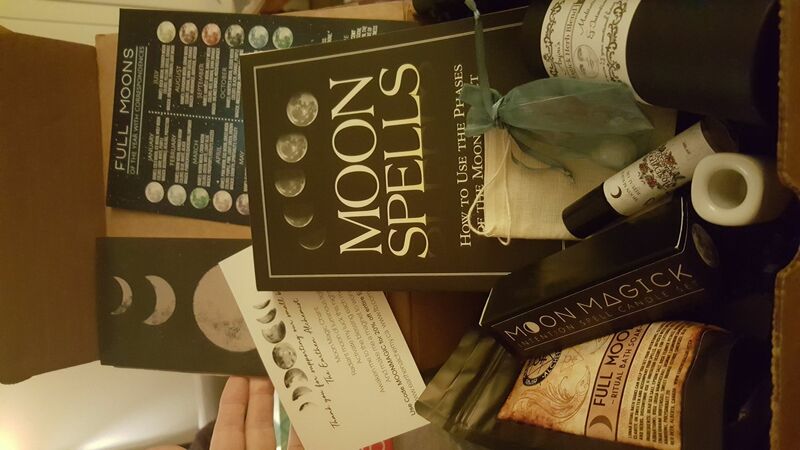 On our most recent episode, we reviewed a very popular subscription service for pagans called Sabbat Box. I'm sure you are aware that there is a subscription service out there for just about everything. Some of these services are good, some of them are a waste of money. As a subscriber, we at 3 Pagans and a Cat can attest that SABBAT BOX is a great subscription service which provides high value for a reasonable price. **Step One: The concept for Sabbat Box is similar to other subscription box services out there. First, you sign up to join Sabbat Box. Pick a plan that is best for you. We offer "Sabbat to Sabbat plans" (your membership is renewed box to box), "Half Wheel Plans" (your membership renews every 4 boxes), or a "Wheel of the Year Plan" (your membership renews every 8 boxes). Save money by purchasing a Half Wheel plan or Wheel of the Year Plan. As described on Episode 25, our family has received two Sabbat Boxes--Mabon and Samhain. Each box had an individual theme appropriate for the sabbat and full-sized products of excellent quality. The information provided for each product, as well as the sabbat being featured, is excellent along with a description of each vendor providing products (and in some cases a discount coupon for future purchase). Oh, and if you are on the wait list or missed a sabbat, there is an online store where many of the featured products can be purchased individually. Sabbat Box is currently restructuring to better serve their customers and continue to offer high quality products and service. 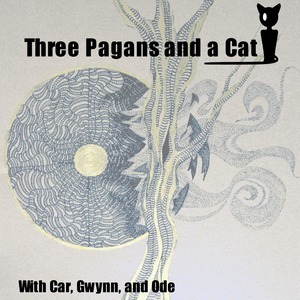 3 Pagans and a Cat recommends this outstanding subscription service which supports pagan products crafters and creators.